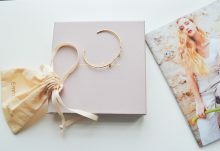 The Birchbox subscription box for women delivers 5 personalized beauty samples right to your door each month. 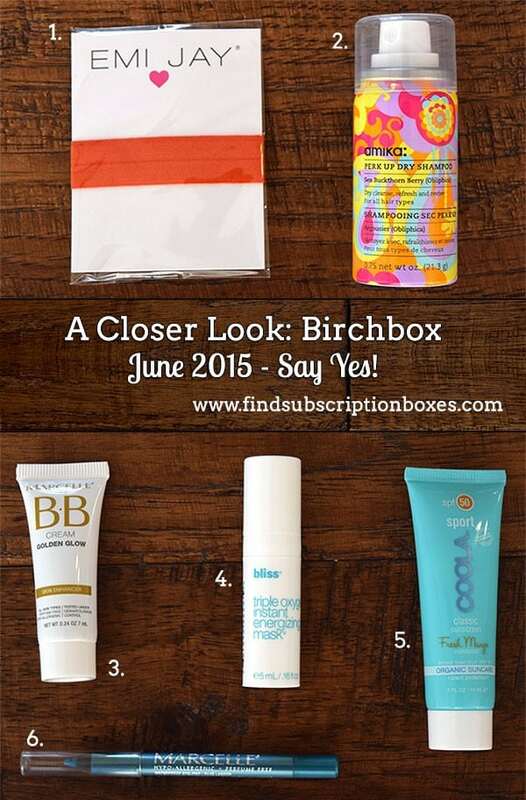 With today’s Birchbox review, we’re taking a closer look at our June 2015 Birchbox. 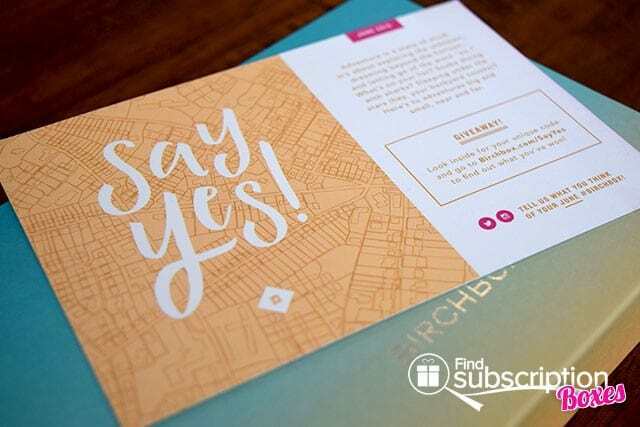 Here’s a first look inside our Birchbox June 2015 Say Yes! box. 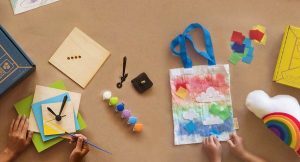 There were 5 sample products and a lifestyle extra in our June Birchbox. Use this chic hair tai for all your summer up-dos. Give your hair and pick-me-up with this weightless dry shampoo. Even skin tones, cover imperfections, and calm your skin with this multi-tasking cream. Achieve brighter, younger-looking skin with oxygen and antioxidants in this foamy mask. Protect your skin with this sweat-proof, water-resistant sunscreen made with organic botanicals. Add a bit of color to your eyes with this blendable, waterproof eyeliner. We’re ready to “Say Yes” to our next summer adventures with the amazing variety of skin care products in the Birchbox June 2015 Say Yes! box. The BB Cream and sun block will help keep our skin protected, while the mask, dry shampoo, and hair ties are perfect for looking and staying fresh from the beach to the BBQs. 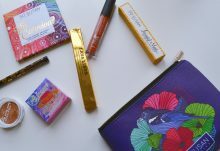 What was your favorite June Birchbox Say Yes! beauty item?